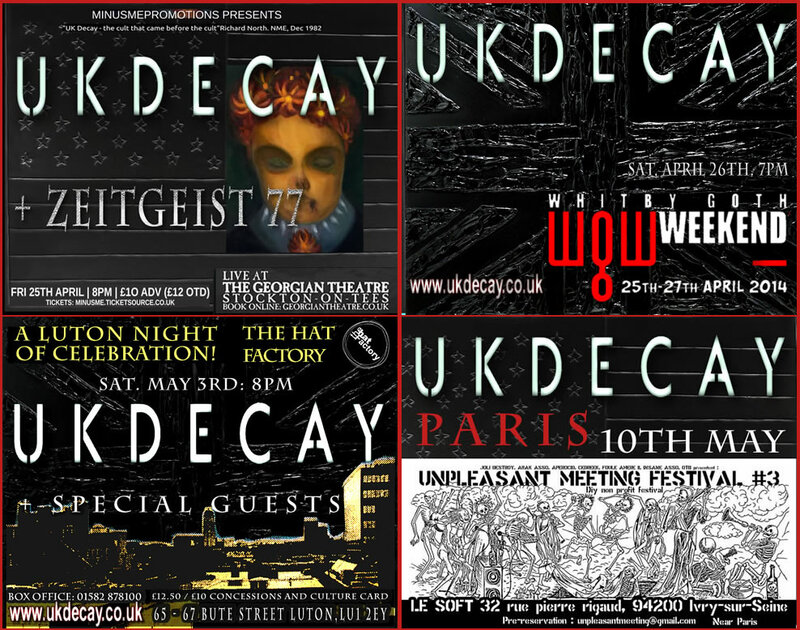 UK Decay are returning to their home town to take part in a “Live And Gigging” event run by Luton Cultural Services in conjunction with BBC Introducing. The evening will include a live performance in front of a home crowd and before that band members will be taking part in workshops, mentoring a support band, and a general networking question and answer session. 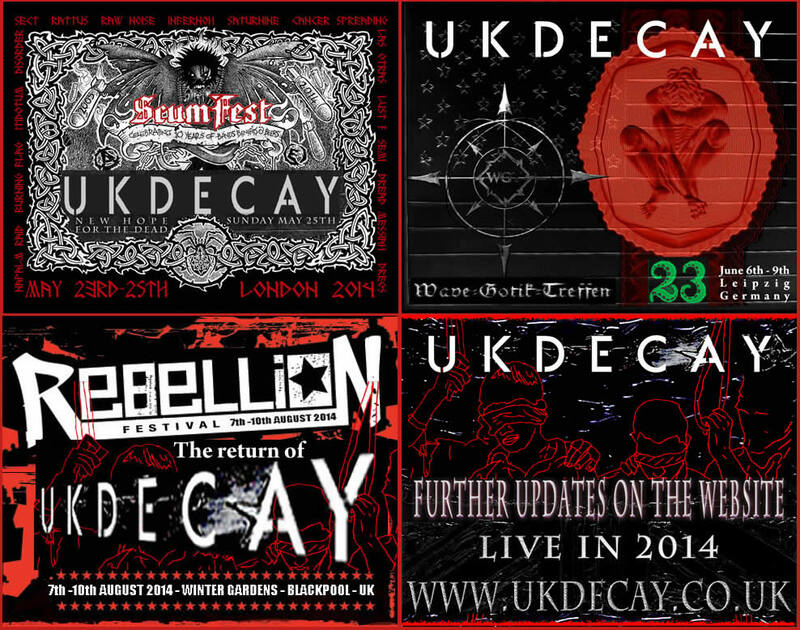 The Live and Gigging event will also offer one local artist/band a one to one session with UK Decay and a support slot during their gig; plus additional industry prizes and opportunities.